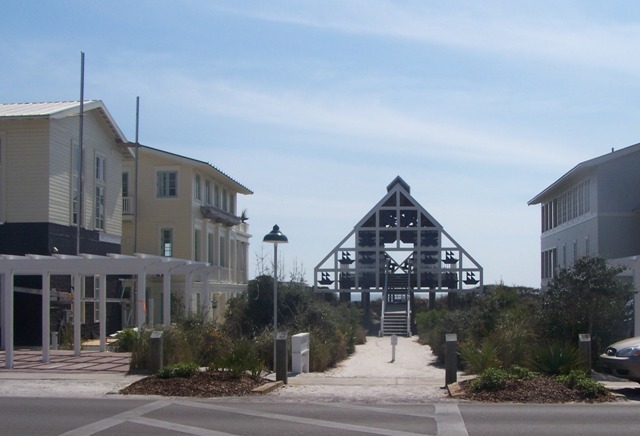 Located in the center of Scenic Hwy 30A, Seaside is a world renown beach community and the birthplace of the new Urbanism movement of town planning and architecture. 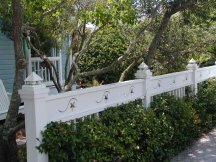 The cottages of Seaside feature front porches & white picket fences, with sandy footpaths to encourage walking, a feeling of community and just plain easy beach living! 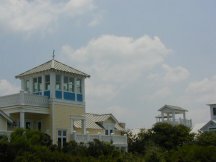 Seaside offers unique shopping, restaurants, an art gallery district, architecturally unique beach walkovers, its very own post office, and an outdoor ampitheater. It's no wonder that the "The Truman Show" was filmed here!! Your at Seaside ......take a deep breath.....Relax.